Hunter's Paradise! Two adjoining tracts, one for 30.2 acres and one for 37.5 acres for a total of 67.7 acres in secluded woods of Wilkes County. 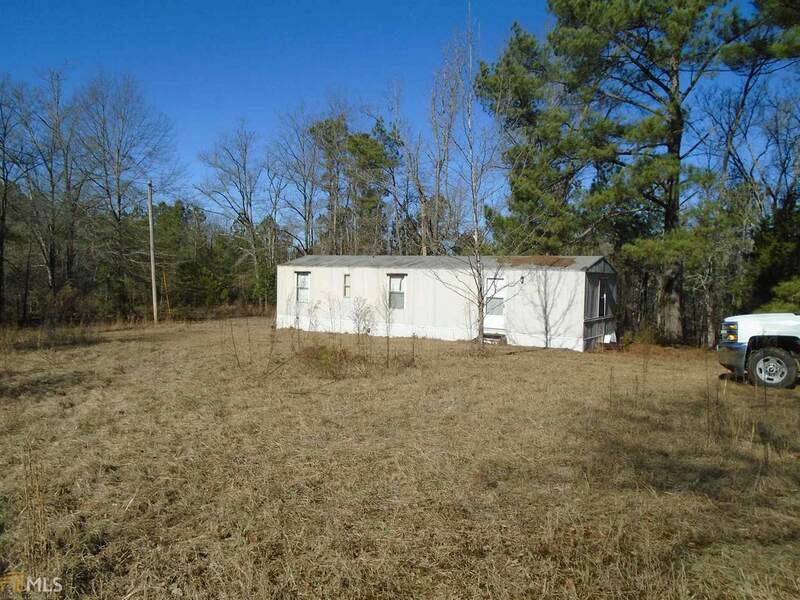 There is a mobile home on the property,perfect for hunters to rest before the hunt! 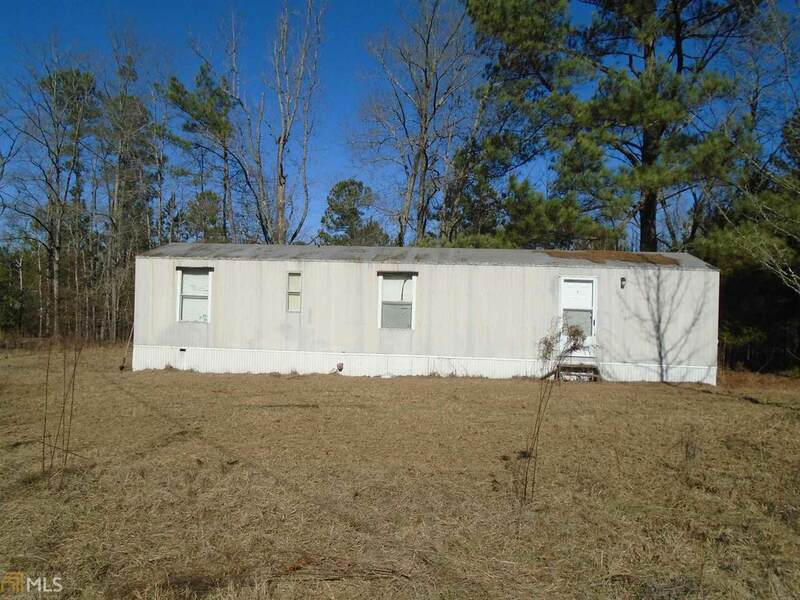 The mobile home was built in 2001 and has a well and electricity. The hardwoods are very near mature harvesting age. 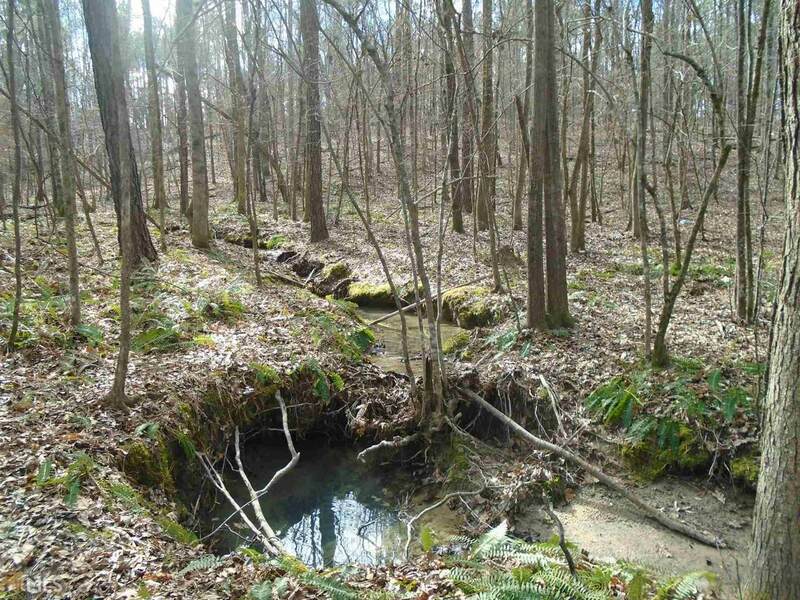 There is a creek bordering the backline of the property teeming with wildlife. 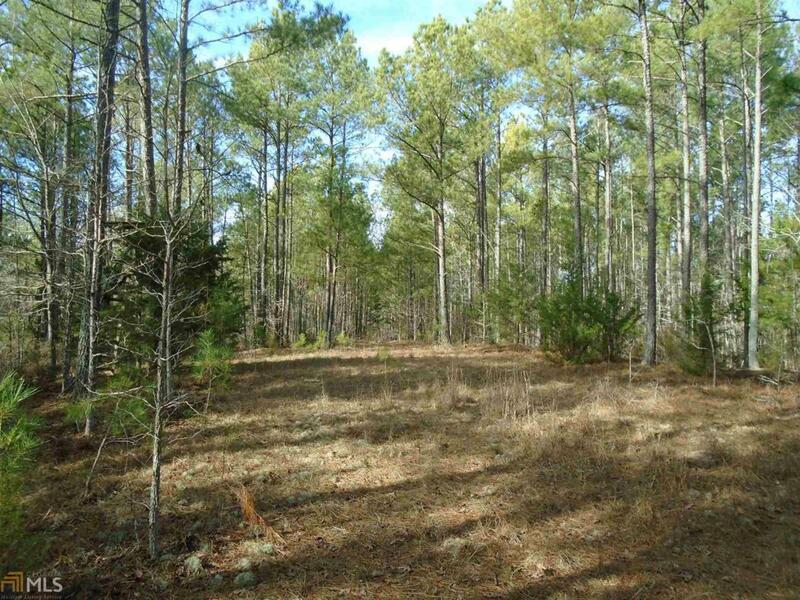 Priced just over $2500/acre conservation use zoning means low taxes.